Anticipating the rise of right-wing radio, Fox News, “fake news” — and its violent trajectory — half a century ago, A Hall of Mirrors reverberates beyond any account of American politics you might read in 2017. 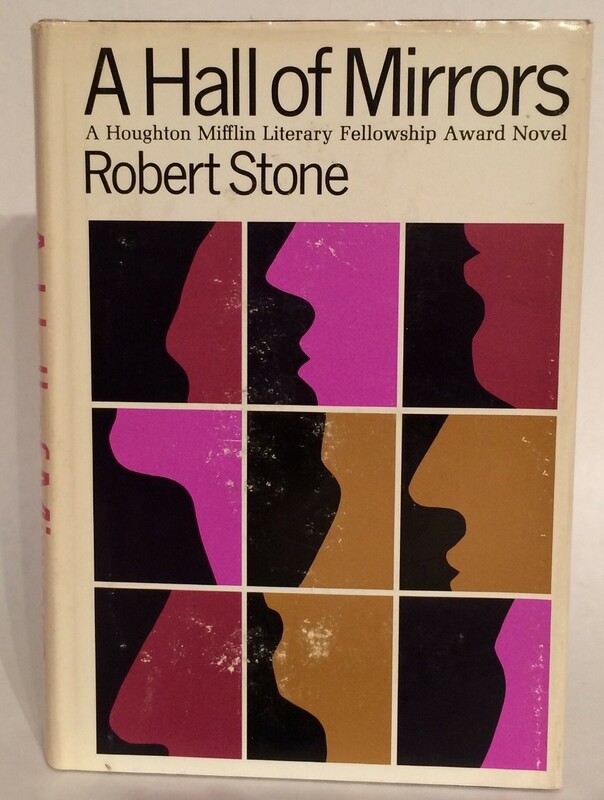 Stone’s writing is wry, poetic, even hallucinogenic. Focused on outsiders in a hustle-or-be-hustled atmosphere where social and racial tensions are about to explode, it’s rich with colorful con artists, pot-fueled thinkers and scarred, tender souls seeking a home in the world. And though the worst parts of its early-’60s setting don’t need a revival, the book’s attunement to forces on the scale of religion and myth can make our present-day culture feel cosmically bereft. Up ahead: the Restoration Rally. Karen Hudes previously wrote about literary agent Candida Donadio, who represented Robert Stone, Thomas Pynchon and Joseph Heller, for Tin House. She has contributed to The Hairpin.